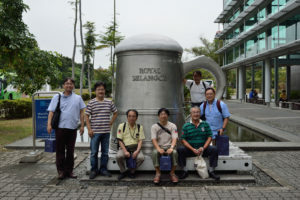 On 6th – 7th September 2016, the Malaysia-Japan Joint International Conference (MJJIC) 2016 was held at Seri Pacific Hotel, Kuala Lumpur, Malaysia. The official website for MJJIC 2016 may be found by following this link. 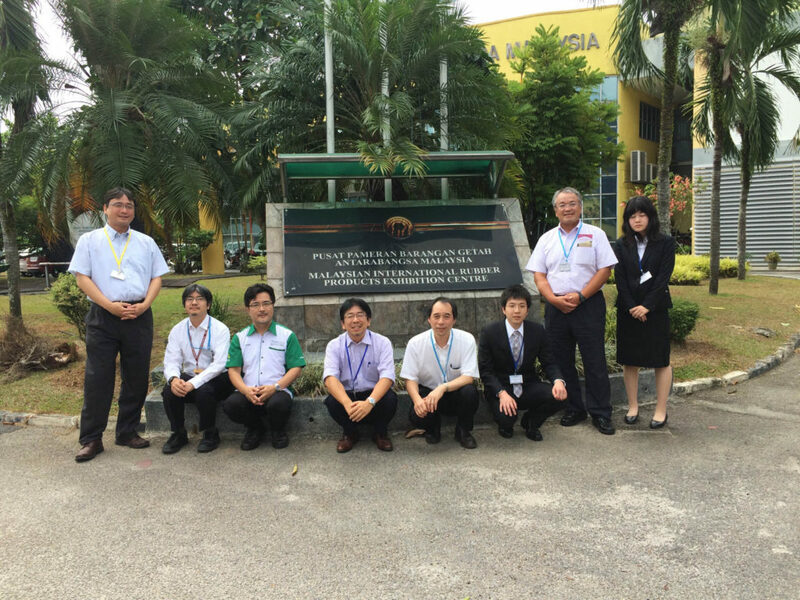 The 4th Malaysia-Japan Tribology Symposium 2016 ( MJTS2016) was organized by TriPrem, MJIIT, UTM. Thanks to all sponsors, speakers, guests and contributors, MJTS2016 has finished successfully. 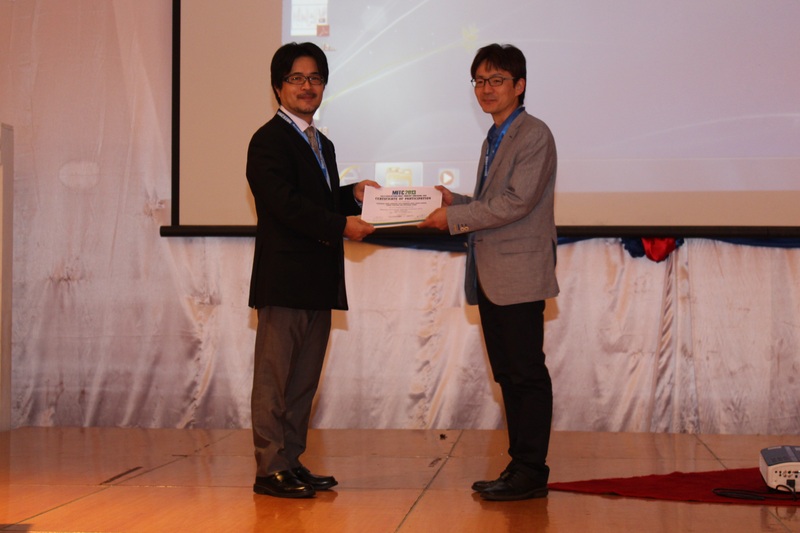 MJTS2016 had 2 keynote speeches (Prof. Salmiah (UiTM) and Prof. Sasaki (Tokyo Univ. of Science)), 2 invited speeches (Prof. Washizu (Univ. 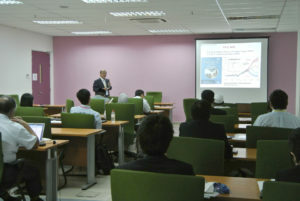 of Hyogo) and Prof. Jaharah (UKM)) and 21 paper presentations in the general sessions. A meeting between between JAST and MYTRIBOS was also held to discuss future collaboration work between these 2 societies. 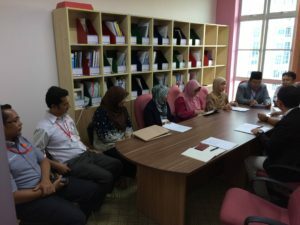 The number of participants for 4th MJTS2016 was 51, 10 from Japan and 41 from Malaysia. 11 attendees are invited from industrial bodies as guest audiences. Special introduction on tribology and MYTRIBS was made by Dr. Nurin (UM) for the guest audiences. 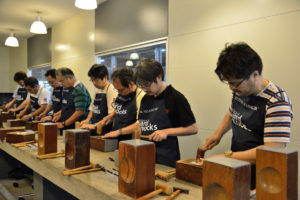 Special tours for Malaysian Rubber Board and Royal Selangor are organized for Japanese attendees. 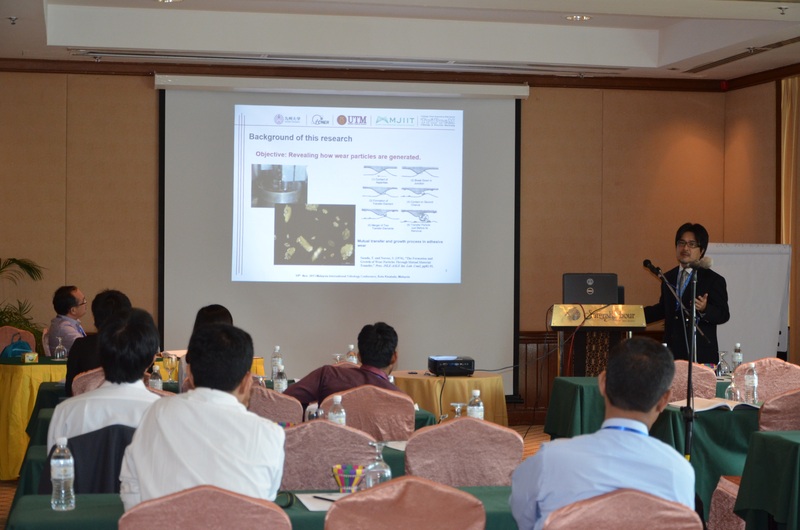 The Malaysian International Tribology Conference 2013 (MITC2013) was organized in joint co-operation by the Malaysian Tribology Society (MYTRIBOS) and the Institute of Mechanical & Technology Advancement (i-META), which took place in Kota Kinabalu, Sabah, Malaysia on November 18-20, 2013. The objective of MITC2013 is for scientists, scholars, engineers and students from universities, research institutions and industries all around the world to present findings of ongoing research activities, and foster research collaborations between universities and the industry. This conference provides opportunities for delegates to exchange new ideas and application experiences face to face, to establish business or research relations and to find global partners for future collaboration. 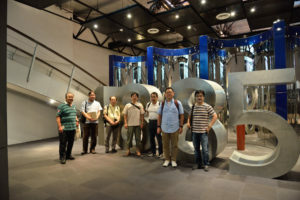 TriPreM’s head of i-Kohza, Dr Prof Kanao Fukuda and TriPreM’s post-graduate student, Mr Zaid Ali Subhi, both presented their papers in this conference. 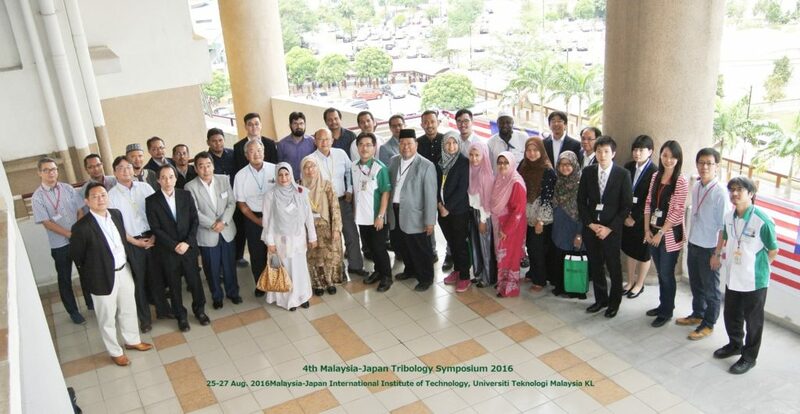 Shortly after the conference, Prof Fukuda chaired a special session, the 2nd Malaysia-Japan Tribology Meeting. Above: Mr Zaid Ali Subhi receiving the MITC 2013 TTRF Grant Award for Young Tribologist. 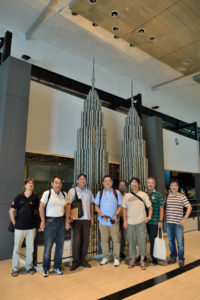 Above: Attendees of 2nd Malaysia-Japan Tribology Meeting. 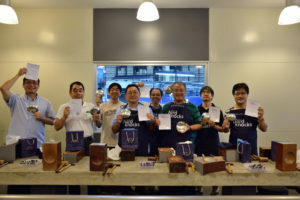 For more details on the recipients of the award, please click this link. ALL ACCEPTED PAPERS shall be published in Procedia Engineering (ISSN: 1877-7058) by Elsevier and will be accessible on sciencedirect.com. Procedia Engineering is indexed by Scopus, Engineering Index and Ei Compendex. EXTENDED VERSION of the selected papers shall be considered for special issues in Journal of Mechanical Engineering Science / International Journal of Mechanical and Materials Engineering / Journal of Mechanical Engineering / Jurnal Teknologi. 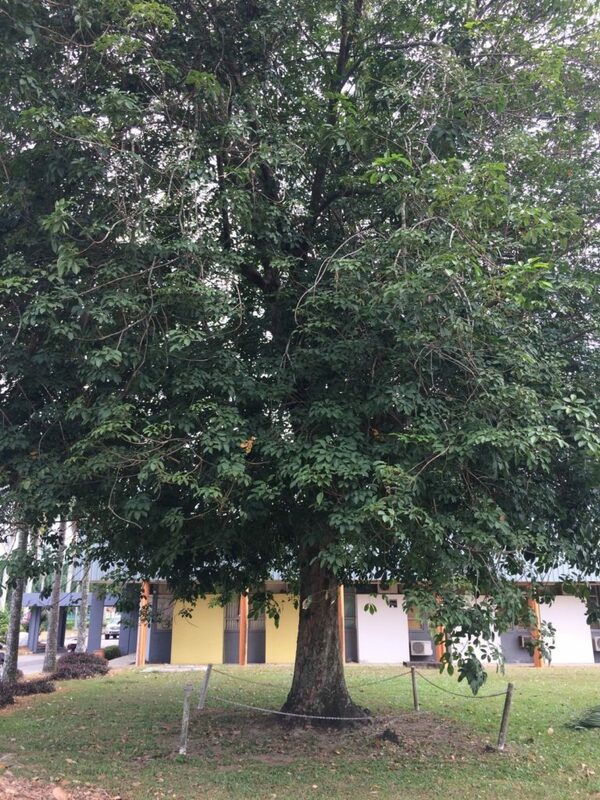 All journals are indexed by Scopus.